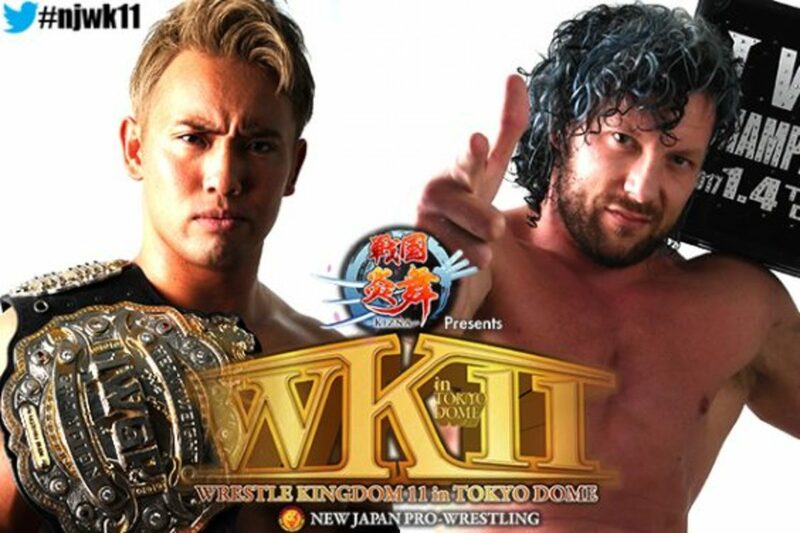 The complete lineup for Wrestle Kingdom 11, which is the biggest non-WWE pro wrestling event in the world each year, was announced at a New Japan press conference on Monday. The lineup was mostly the same matches listed in yesterday's update with more teams involved in the trios title picture, a Cody Rhodes match, plus a Tiger Mask W match. New Japan Rumble -- This is a Royal Rumble match basically for all the talent on the roster not on the card, as well as surprise legends and outsiders. It's more played up for surprising old-timers and that type of pop. Tiger Mask W (who was Kota Ibushi the first time) vs. Tiger the Dark -- This is based on the Tiger Mask anime that airs on TV-Asahi. The show will air live exclusively on New Japan World with Kevin Kelly and Steve Corino as announcers in English as well as a Japanese language feed. There will be no U.S. television PPV of this show.